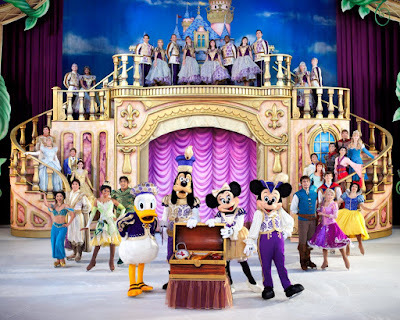 Are you interested in taking your littles to Disney On Ice Treasure Trove?! Use code MOM30 to get 30% off select dates and times.. see full details below! Disney On Ice wants add a bigger discount to the current MOM discount. Can you all post this on Monday,when the discount goes live? It’s a great deal – save 30% on tickets in the $20-$29 price range! 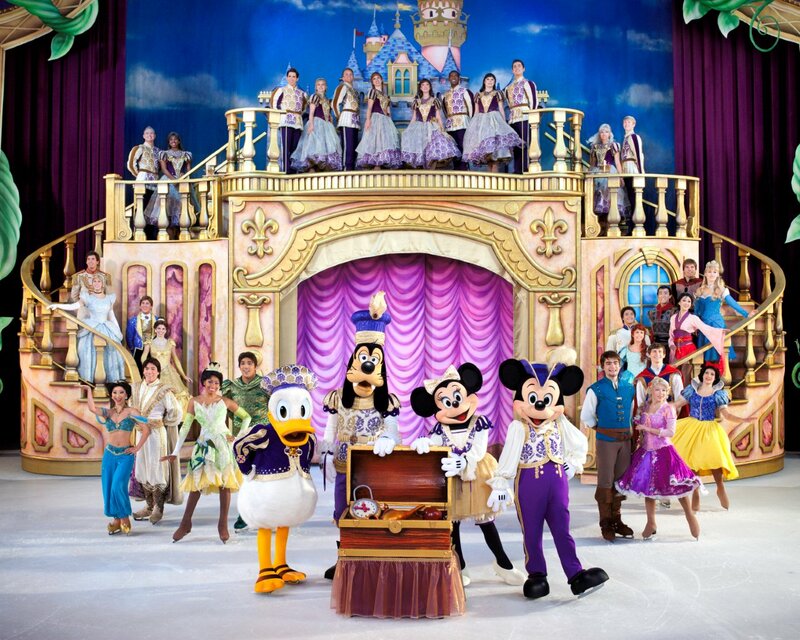 Here’s a chance to SAVE BIG $ on the upcoming Disney On Ice presents Treasure Trove -Presented by Stonyfield YoKids Organic Yogurt engagements in Ontario and Long Beach! Tickets 30% off for all shows (except opening night) for a limited time only. Valid on $20-$29 price levels only (not valid on Front Row or VIP. No double discounts. Limit of 8 tickets.). To redeem online, enter in MOM30 in the special offer box – For Citizens Business Bank, Ontario @ AXS.com / 888-9-AXS-TIX or Long Beach Arena @ Ticketmaster.com 800-745-3000. HURRY! Limited amount available, get ‘em before they’re sold out! Have lots of fun friends! !